Friendly service. Clean rooms. Great shopping. 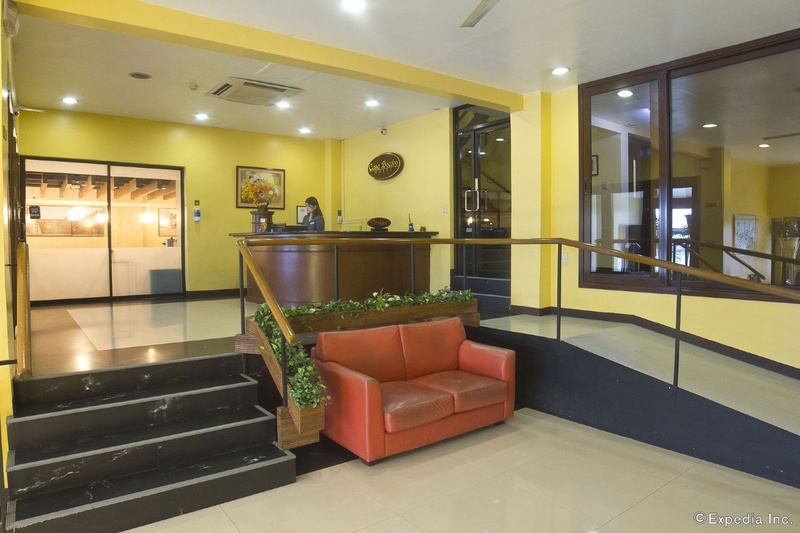 This hotel enjoys a convenient setting in Manila. 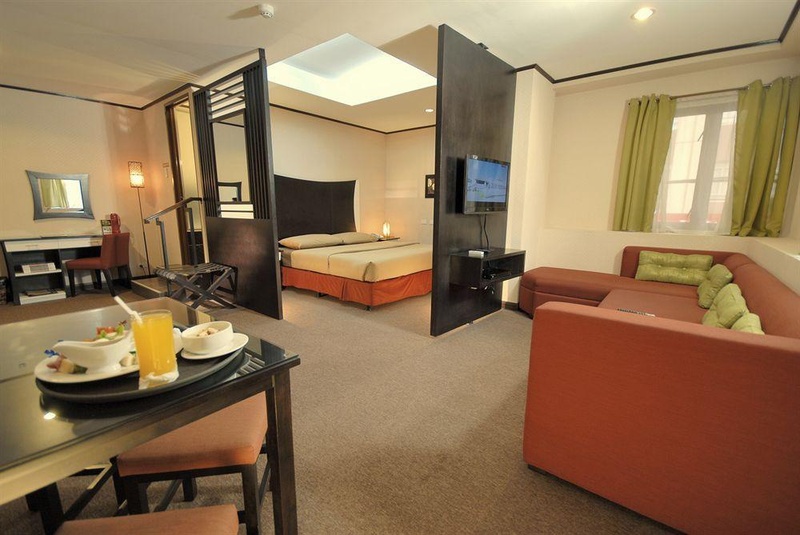 The hotel is located on Jorge Bocobo Street, at the crossing with Kalaw Avenue, in Ermita. 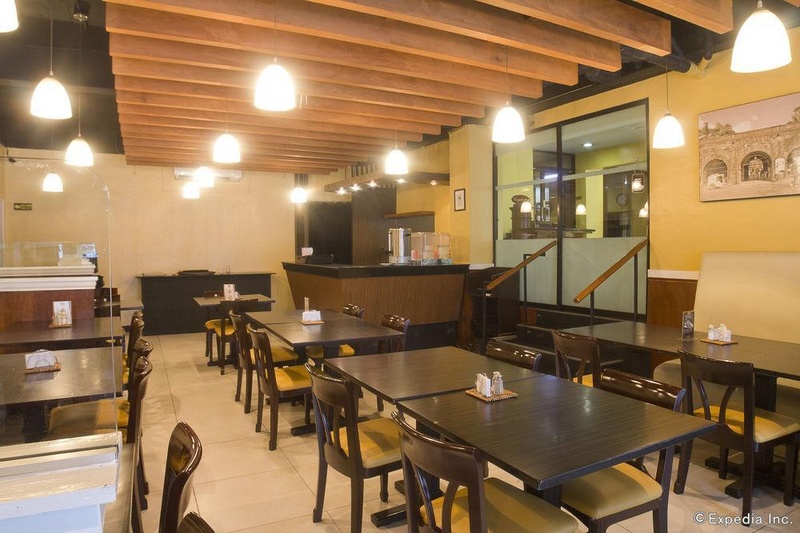 The hotel lies in close proximity to a wealth of attractions in the city. Guests will find themselves surrounded by ample opportunities for exploration and discovery. This wonderful hotel enjoys an attractive design. The guest rooms are beautifully decorated, offering a comfortable, relaxed setting in which to unwind. 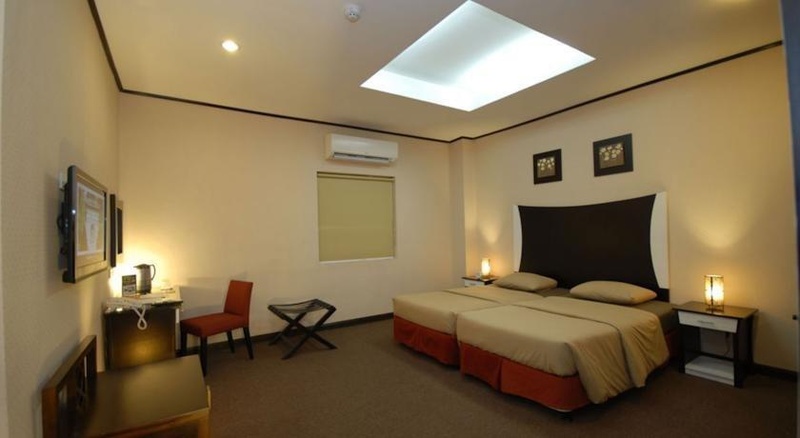 The hotel places emphasis on comfort and functionality. 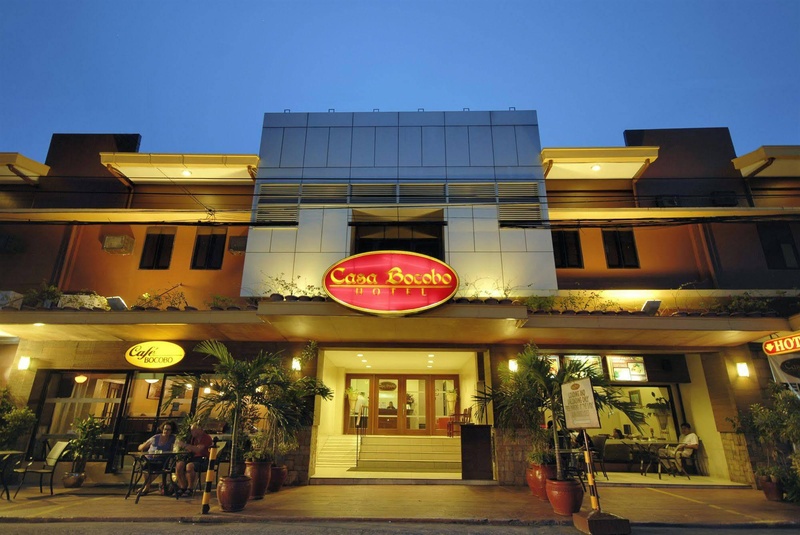 The staff are on hand to ensure that guests enjoy a truly memorable experience, complemented by Filipino hospitality. 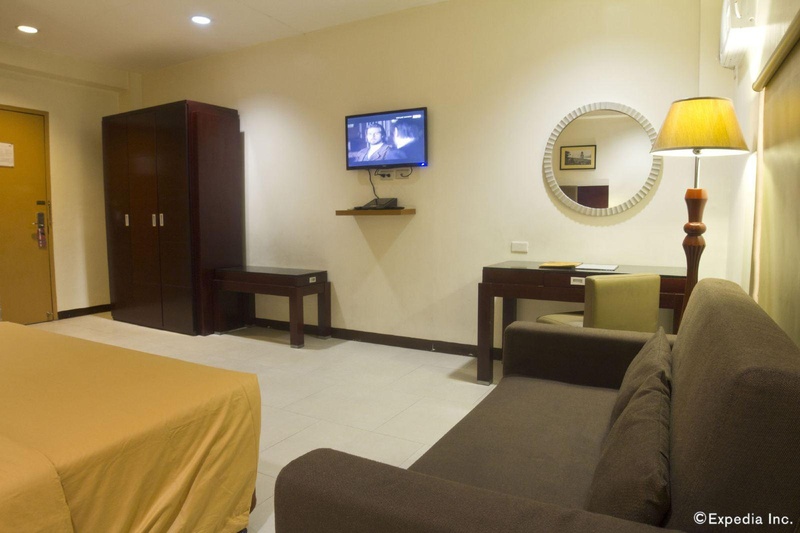 The hotel offers a range of exemplary facilities and services, catering for the needs of every type of traveller. Very good business hotel. Close to US Embassy. Good for sightseeing and located near shopping areas. Great rooms and fantastic service. Exceptional staff. Staffs are very accommodating. Great staff person. Peaceful surroundings. Close to all local attractions. Near food restaurants. Clean sheets. Rooms are clean. Room was comfortable and very clean. Wi-fi was working. Great in room WiFi. Excellent WiFi in the room. Delicious buffet breakfast. Including the breakfast buffet. Delicious breakfast. Adorable rooms. Air con quiet. Decent sized TV.